But, since there is no magical bacon diet out – we must find other delicious healthy & lightened up recipes. 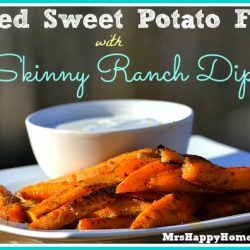 So, I’m keepin’ the snacking healthy here with these scrumptious Baked Chipotle Sweet Potato Fries with some Skinny Ranch for all your dipping needs. This dish has the perfect combination of flavors, guaranteed to leave your taste buds satisfied. 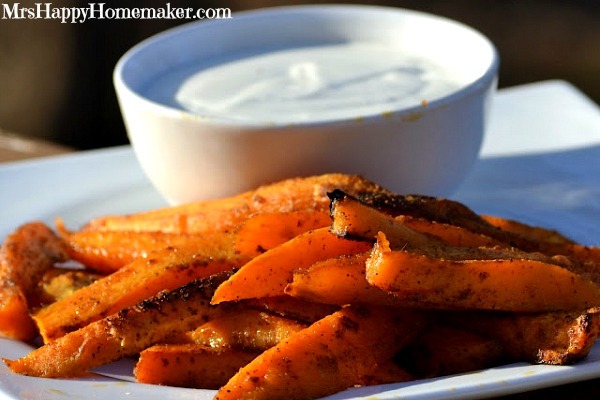 In a large bowl, toss the sweet potatoes with the olive oil, salt, garlic powder, & chipotle powder (or taco seasoning). 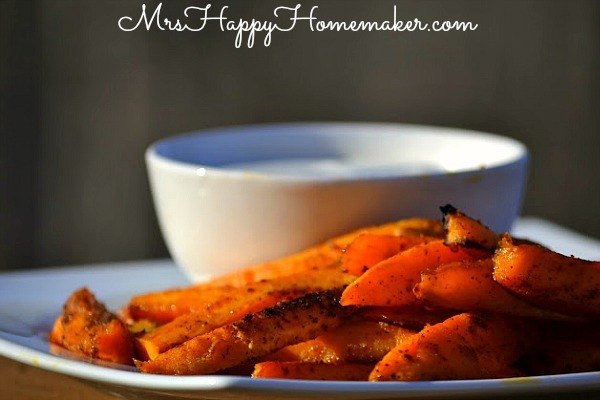 Spread the sweet potatoes on a baking sheet, avoiding crowding. Bake for 15 minutes, flip – and bake an additional 15 minutes. 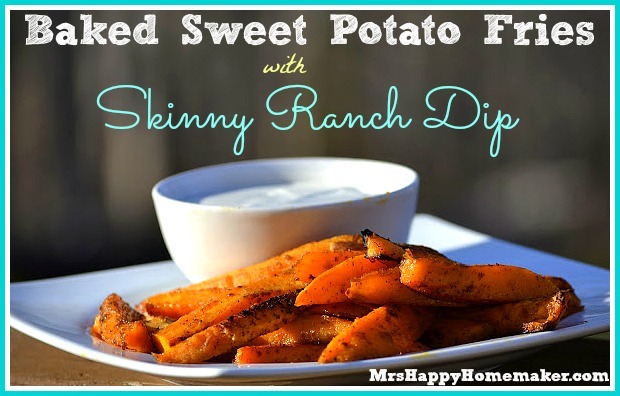 Serve with Skinny Ranch Dip.